Sourav studied a Bachelor Of Physiotherapy from University of Jammu, India in 2012, and has worked as a Consultant Physiotherapist in the private sector from 2013 – 2015, along with it, he has done Certificate in Food & Nutrition from Indira Gandhi National Open University, India in 2015. To pursue higher education he completed a Graduate Diploma in Sports & Exercise Science at Waikato Institute Of Technology (Wintec), Hamilton in 2016. He has also done a Certificate In Professional Massage Practice from Wintec in 2017, and he has been working as a massage therapist in Auckland for the last 8 months. 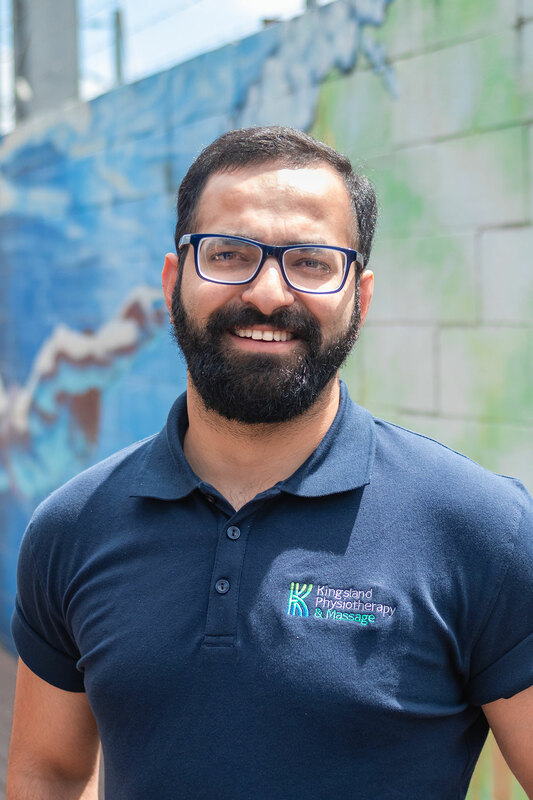 He is strongly interested in treating patients with musculoskeletal problems by using hands-on techniques like releasing superficial to deep tissue layers, muscle stretching, and release trigger points to enhance muscle recovery. He is very much concerned with community health, thus encourages regular exercise, posture correction, healthy dietary habits and general fitness.